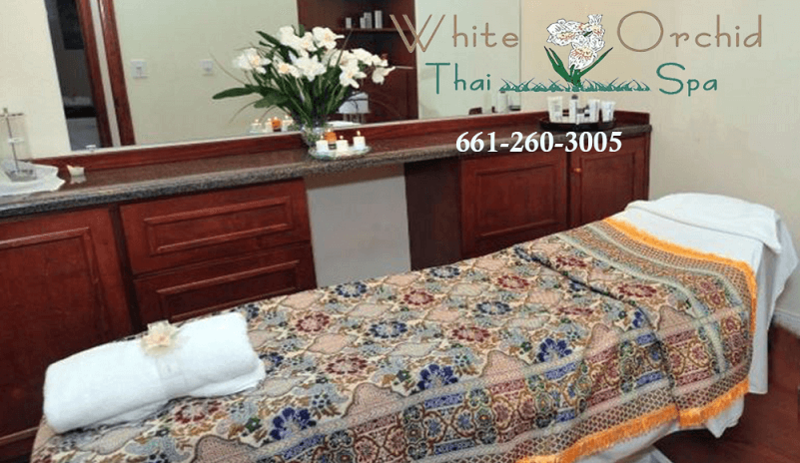 There is no better gift in Santa Clarita than a Massage White Orchid Thai Spa! Our Gift Certificates Make The Perfect Present for the New Year, Start the New Year Feeling Great! See Our 5 Star reviews on Yelp we are thrilled to make your massage experience a great one too.